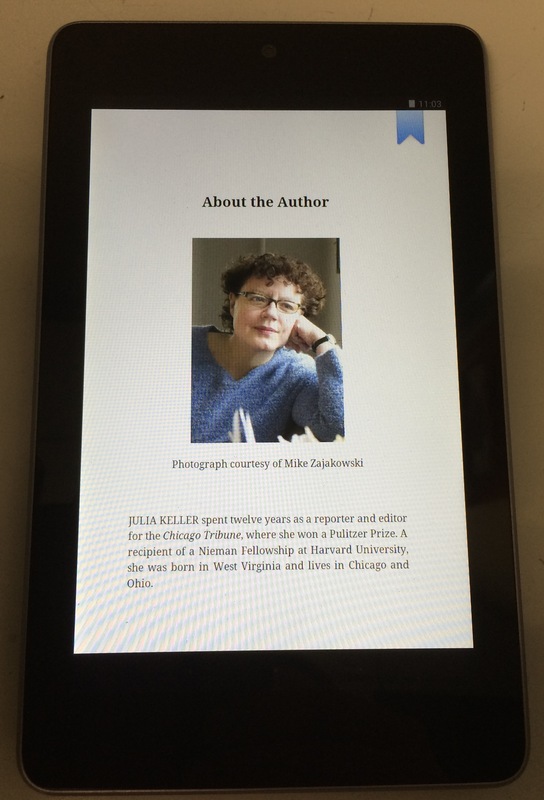 In which "digital developments" in the book business get aired at a book festival, in a MOOC, and in an e-mail conversation with author Julia Keller. 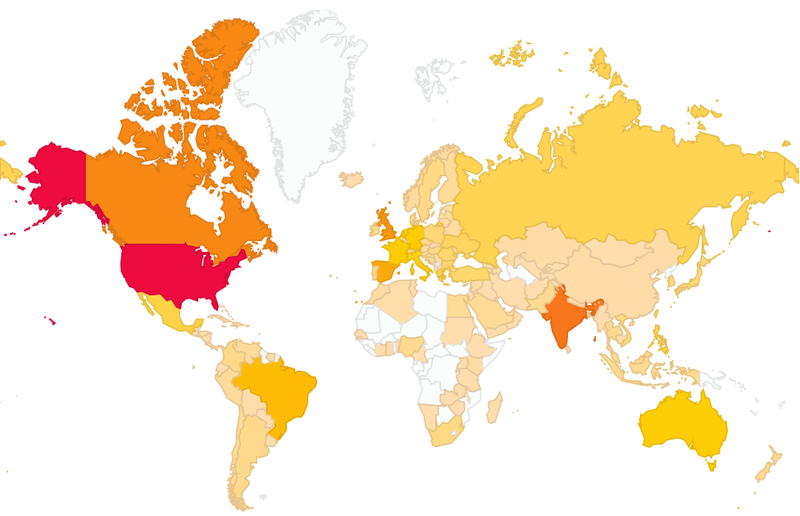 In which students from around the world reflect on how Google is viewed in their countries and among their friends. Is it a Google, Google, Google, Google world? 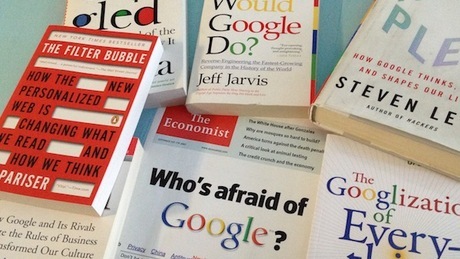 In which we start to compare the student bodies in the first two sessions of "Understanding Media by Understanding Google" on Coursera, which re-launches on May 26, 2014.